It was a snake, now it's a shoe. 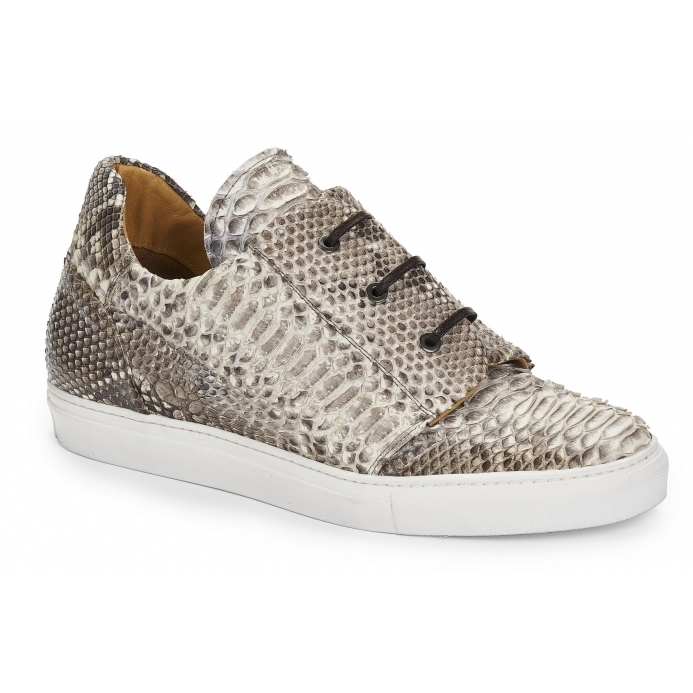 Genuine python sneakers from Mauri in natural finish, with leather lining and rubber sneaker sole. Made in Italy.